After months of rumors and speculations, Spotify has finally begun trading on the New York Stock Exchange. 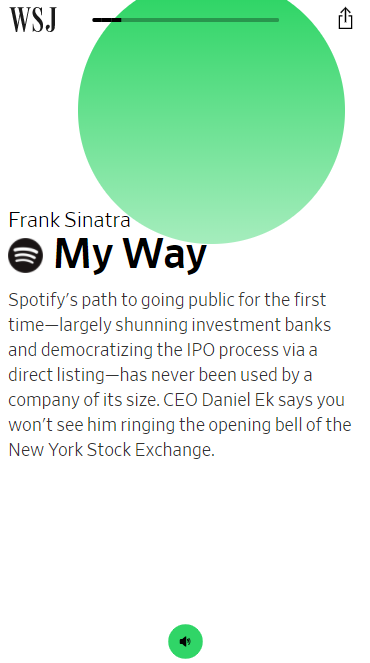 To celebrate this long-overdue event, The Wall Street Journal went crazy with a round-up of the company’s history, in playlist style. And you can tap through on mobile, like most interactives from the WSJ. 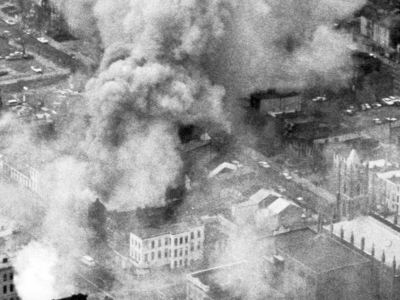 Next 1968 Riots: Four Days That Reshaped D.C.